It's time to solve the age-old problems that come with talent acquisition and embrace processes outside our comfort zone by using intelligent automation for more perspective and insight. Eliminate screening stress and administrative duties, and help recruiters get back to what they love: personal engagement with great candidates. We're ignoring "the way we've always done it." It’s time to shake up the way recruiting and hiring is done. 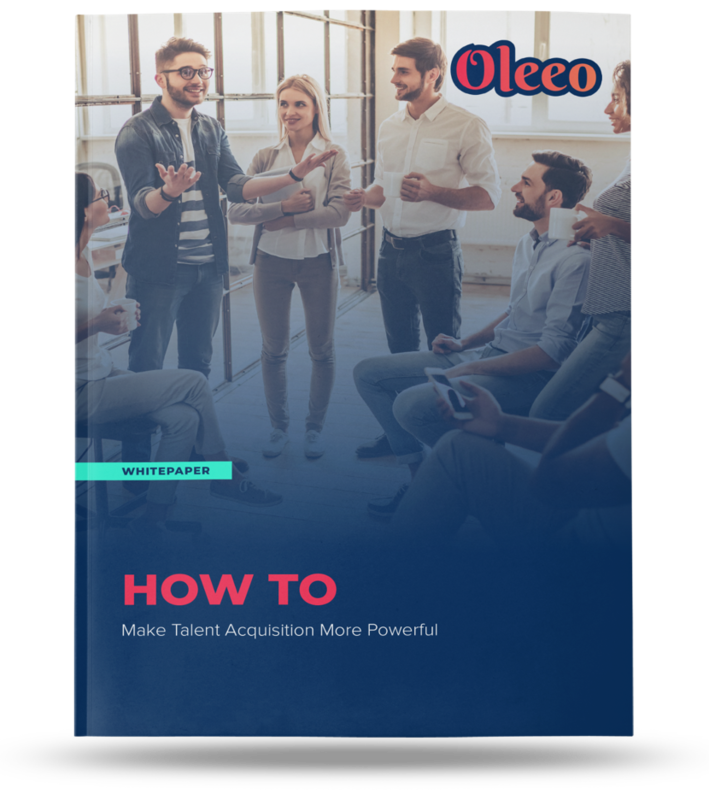 Learn how implementing intelligent automation into your hiring process allows recruiters to build meaningful relationships from the beginning rather than worrying about items like placements and the small tactical duties. Using intelligent automation throughout the engagement stage, whether it be in your CRM or through interview management, allows for further savings on advertising. Teams could potentially double diversity, as well as boost candidate satisfaction. Reduce screening costs and time to hire as well as improve candidate satisfaction and overall quality of hire. It also allows for a more robust talent management strategy, giving recruiters a glimpse into retention of a particular candidate.